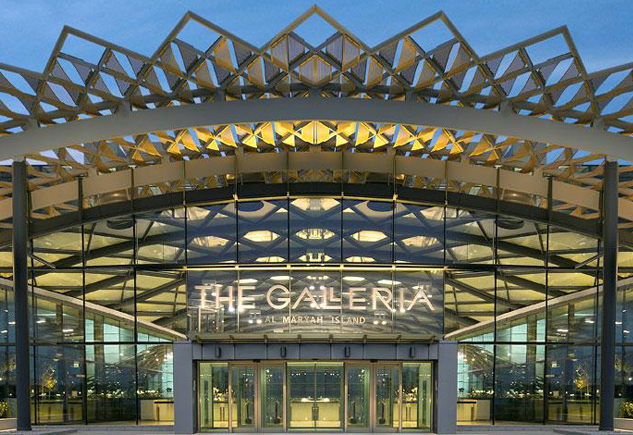 One of the bigger mall in the heart of the city with an inviting, spacious sun roofed design and a myriad of side passages. 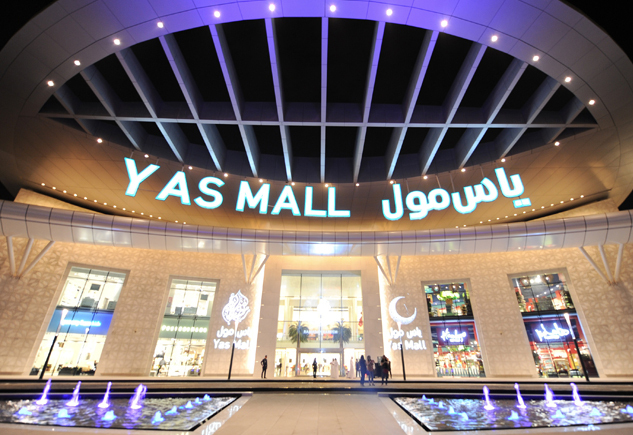 It is the capital's largest shopping mall and a prime destination for shopping, dining and entertainment. 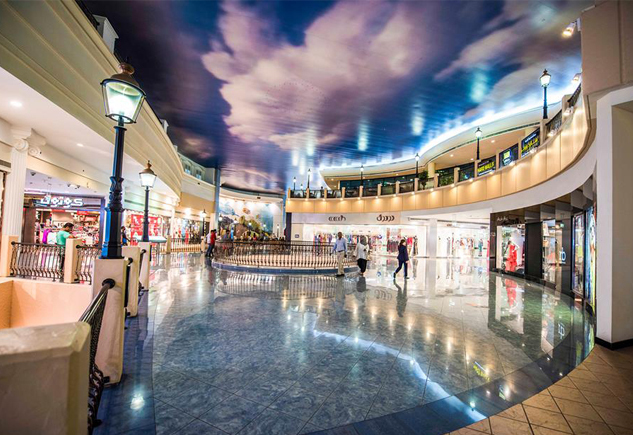 Is a high-end boutique retail destination with some of the world’s most unique and renowned retail outlets spread over three floors, including cinema and a play centre for children. 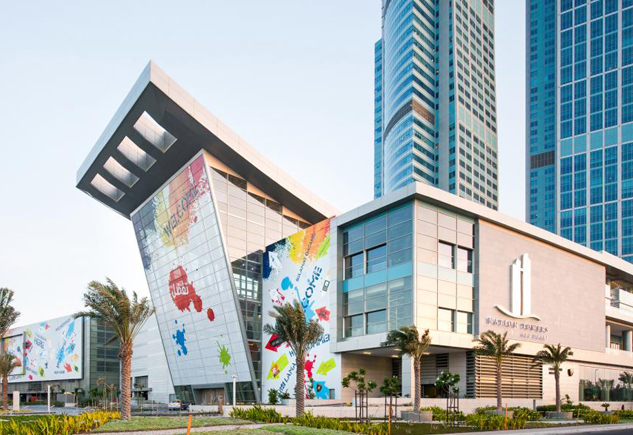 Recognized as one of the top shopping malls in Abu Dhabi by Forbes in 2017, the mall has over 200 shops including a large variety of food and beverage options and fun activities for both children and adults. 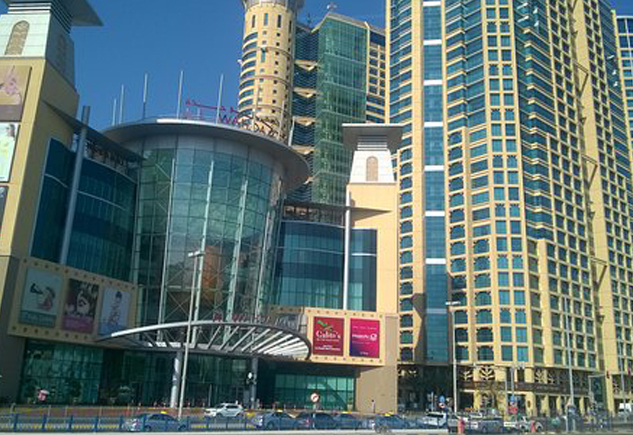 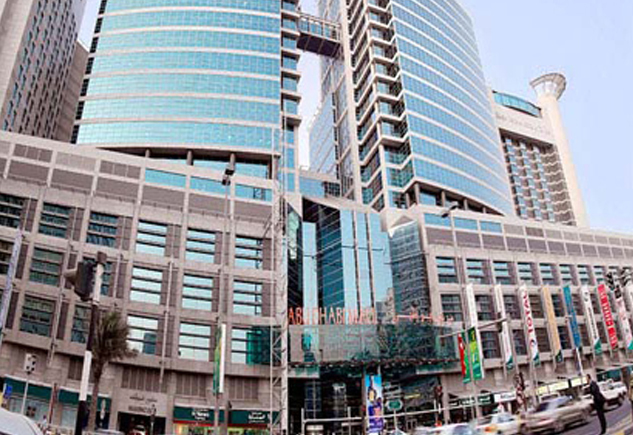 One of the most prestigious mall in Abu Dhabi located on Maryah Island.